At my Unitarian church, we sing a hymn with the repeating refrain, “Mystery, mystery, life is a riddle and a mystery.” I read lots of mystery novels, and I write and teach memoir. For me, the two genres are not that far apart. 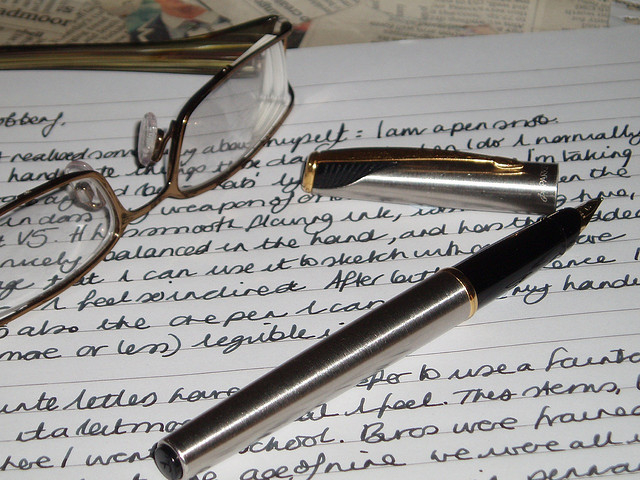 Writing a memoir is a lot like unraveling a mystery. Where you think you are going is often very different from where you find yourself at the end. Good memoir writing, and I mean good for the writer as well as the reader, always involves the process of self-discovery. Just as all stories begin with the main character’s motivation or desire, the same is true in memoir. The writer wants to discover something about his life, or the characters in his life story. Quite often the process of writing changes the motivation of the memoirist. While writing is not therapy, it can be therapeutic. It wasn’t so much that writing helped me understand my mother, but rather that it helped me accept who she was. I discovered the answer to the mystery of my life: I held in my hands the ability to create my own happiness, as a grown woman, apart from her. After Off Kilter was published, friends suggested more ways I could try to understand my mother. Call relatives, research history, read self-help books. But I was no longer interested. My motivation had changed. In his memoir, Elsewhere, Richard Russo comes to suspect his mother suffered from obsessive-compulsive disorder and feels tremendous guilt, seeing himself as her “principal enabler. Because…like other addicts, obsessives can’t do it on their own. As they gradually lose the control they so desperately seek, they have little choice but to ensnare loved ones.” He holds this discovery for the very end, creating a powerful resolution for himself and the reader. A tiny woman in the front row piped up so all could hear, “Yeah, why should I?” She made me laugh, but I totally get where she was coming from. I’ll bet her children and grandchildren were always telling her to write down the stories of her life. But she didn’t want to, and I was hard-pressed to convince her otherwise. I listed the mental and physical health benefits of writing about emotionally significant events, but she did not sign up for my class. And she had a very good point. She could see no reason to revisit the past. Critics complain there are too many “confessional” memoirs, perhaps recalling the confession or romance magazines aimed at working-class women. In the New York Times Book Review Neil Genzlinger wrote a piece called “The Trouble with Memoirs,” in which he asked for a “moment of silence for the lost art of shutting up.” It caused quite a stir, but the conclusion can be drawn that he was complaining about badly written memoirs, of which there are many. Memoir writing is a risky proposition. “I see you in a whole different way now,” said my book club friend after reading Off Kilter. When I started to write seriously, I joined an online group called Risky Writers. We wrote and critiqued short pieces which involved emotional risk when shared. What would others think if they knew we had done these things? We learned to critique the writing, not the life style of the writer. Despite the temptation to judge the lives of memoir writers, we don’t think of judging fictional characters. “She shouldn’t have done that!” Well, yes, she should have. That’s how she got into trouble, and why we keep turning the page, especially in a well-plotted mystery. Will she get what she wants in the end? Or does she discover something better? Genzlinger ended his Times Book Review piece like this. “Maybe that’s a good rule of thumb: If you didn’t feel you were discovering something as you wrote your memoir, don’t publish it.” I would add, don’t publish it yet. And don’t give up looking for the mystery. 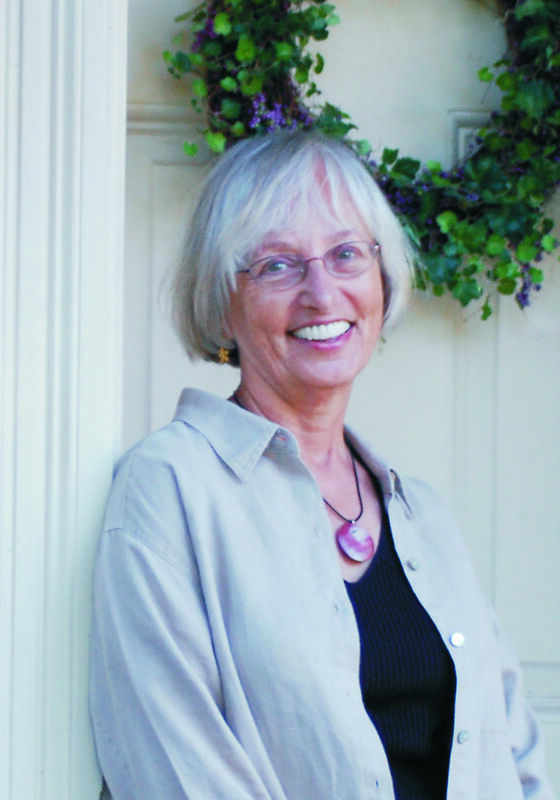 Linda C. Wisniewski lives in Doylestown, Pa., where she teaches memoir workshops and writes for a local newspaper. Her credits include newspapers, Hippocampus, other literary magazines, and several anthologies. She has been nominated for a Pushcart Prize and won first prizes in the Pearl Buck International Short Story Contest as well as the Wild River Review essay contest. Linda’s memoir, Off Kilter: a Woman’s Journey to Peace with Scoliosis, Her Mother, and Her Polish Heritage, was published in 2008 by Pearlsong Press. Visit her at www.lindawis.com. This entry was posted in Author, Emotion, First Draft Blog, real life, writing and tagged author, real life, writing by Victoria. Bookmark the permalink.